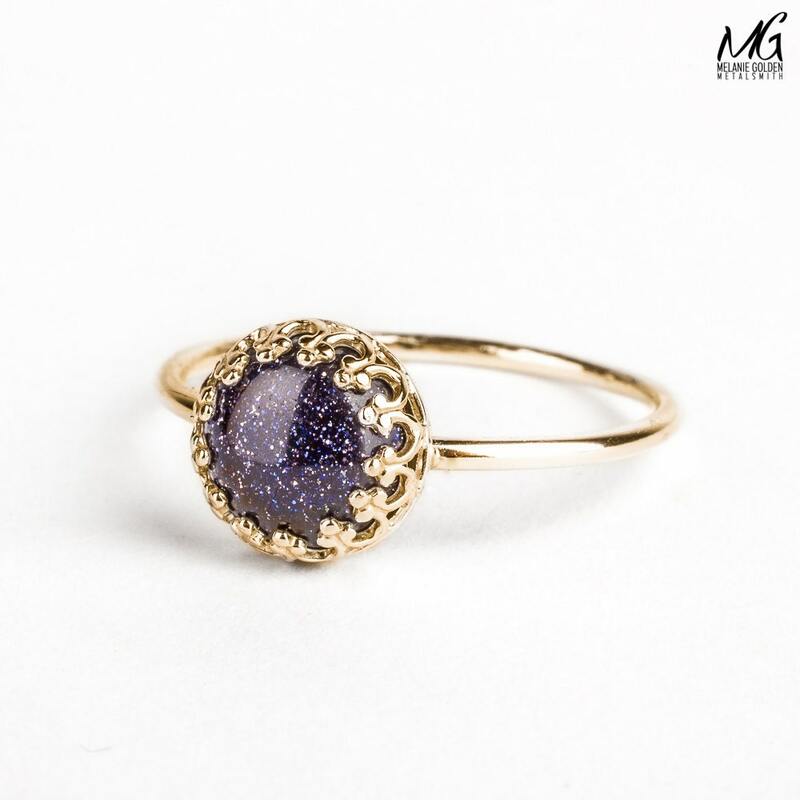 This gorgeous ring is handcrafted from either Sterling Silver or solid 14K Yellow Gold. 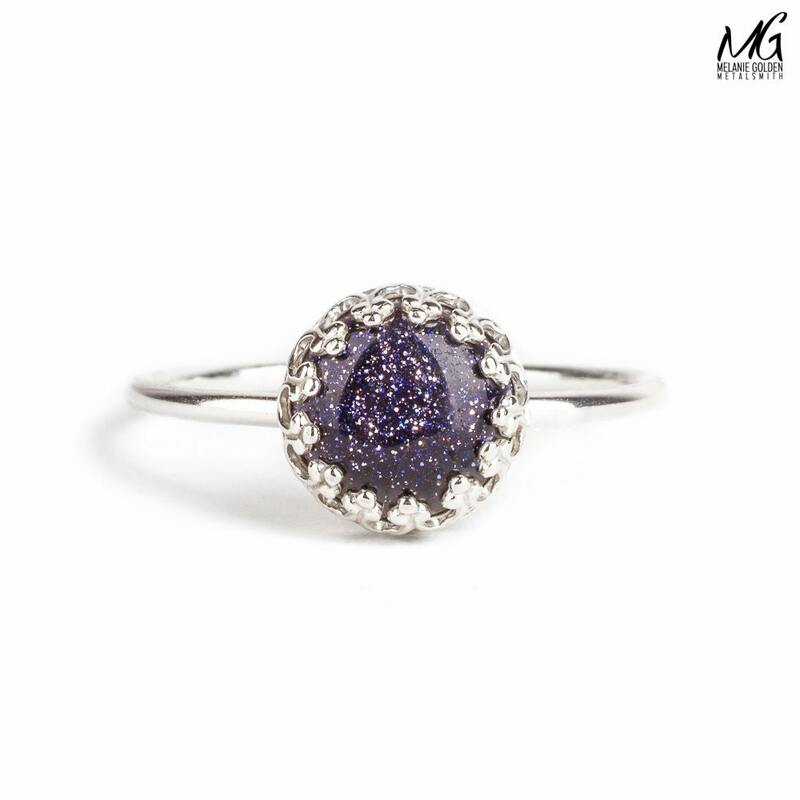 The ring features a beautiful Blue Goldstone gemstone that sparkles like the night sky. 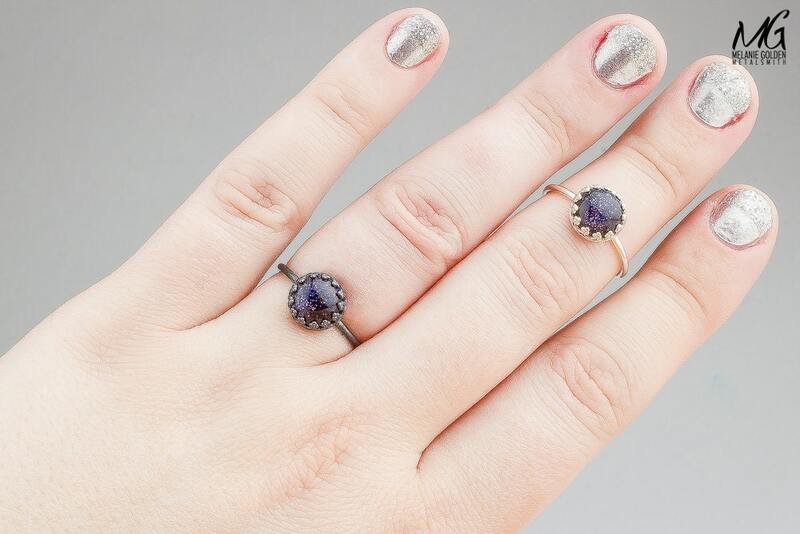 This ring can be worn as a regular ring or a knuckle or midi ring. 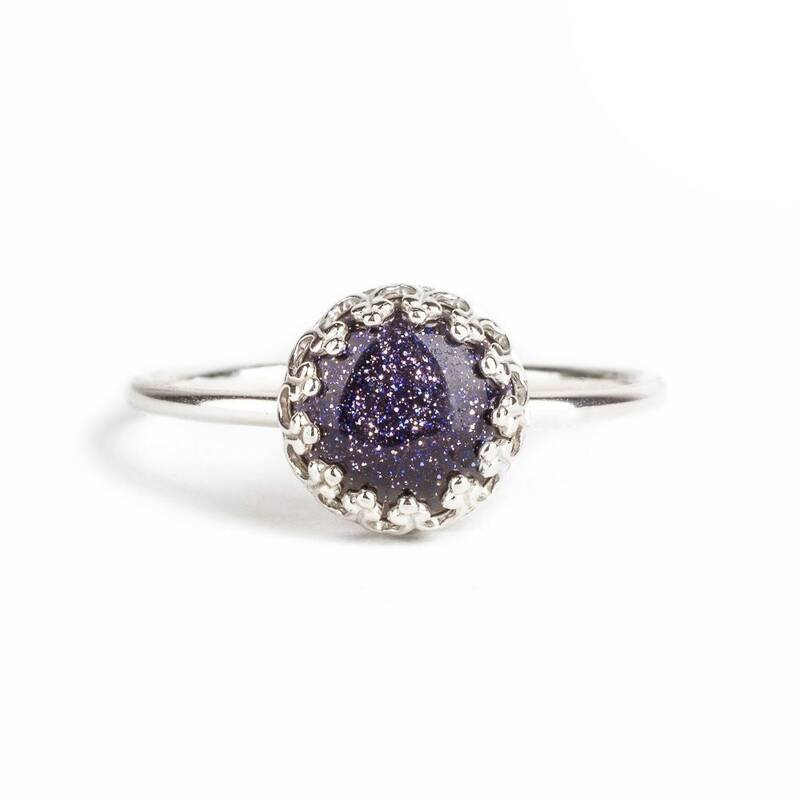 - Blue Goldstone measures 8mm. - Ring band measures about 1.5mm in width. 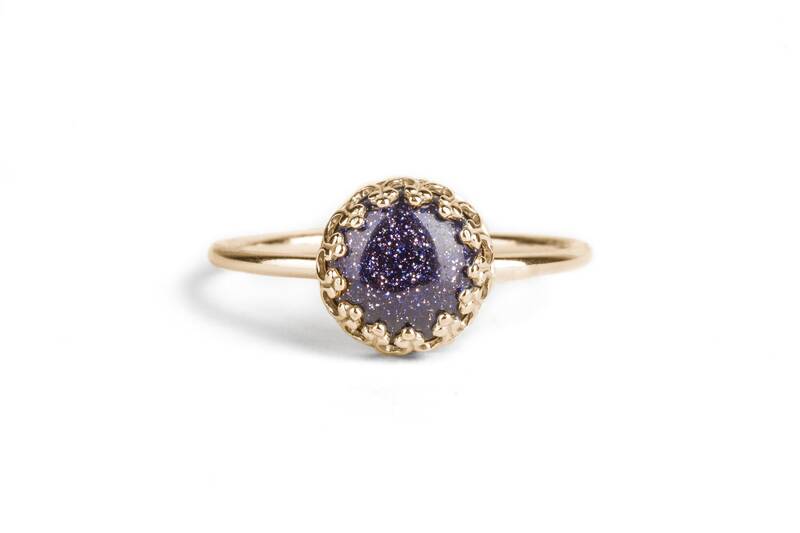 - Constellation ring is entirely handmade from either Sterling Silver or solid 14K yellow gold. 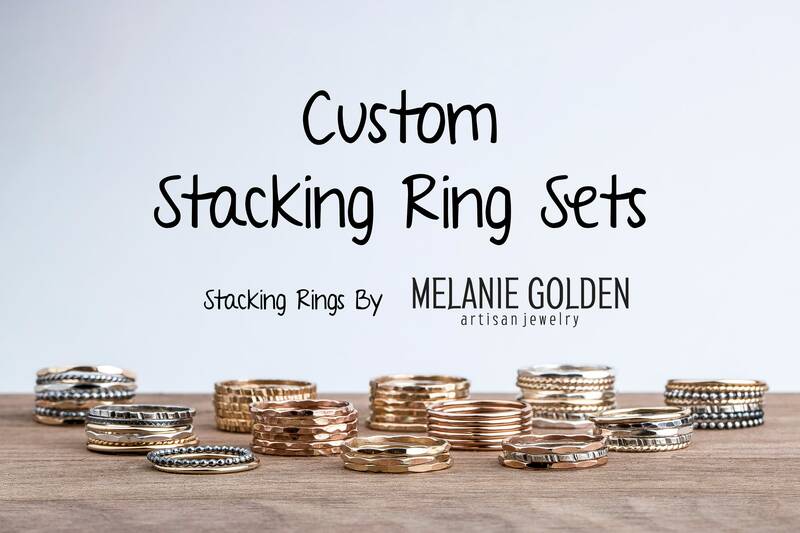 - Choose your ring material via the drop-down menu. 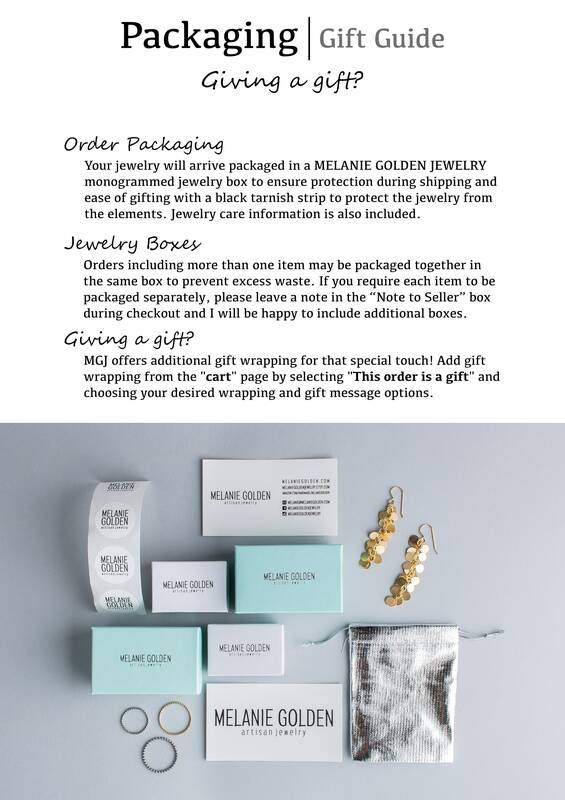 Material: Choose Sterling Silver or 14K Yellow Gold from the drop-down menu. 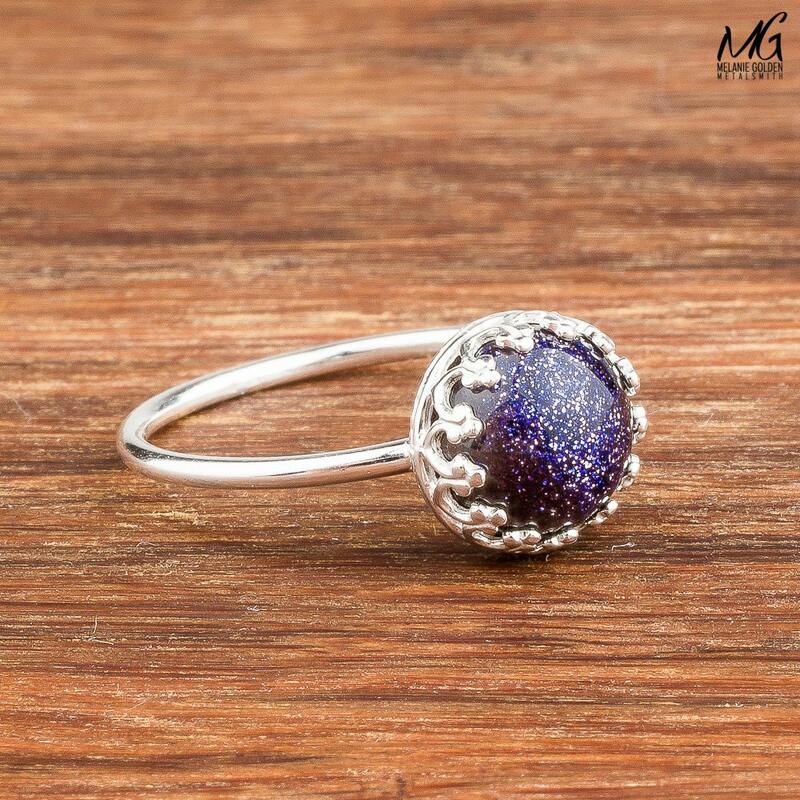 Very pretty and sparkly. Fits true to size. Would purchase again. Shipped on time, and my fiancé loves it. Awesome!! 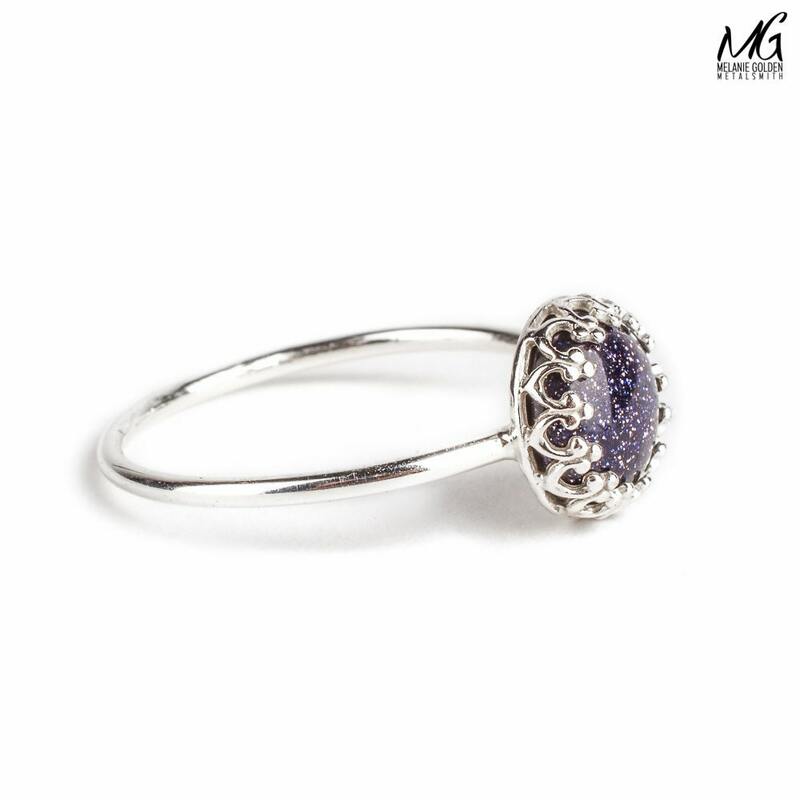 I just love this ring! My beloved boyfriend gifted it to me with the earrings in the same style and I couldn't be happier! Thank you!